This bowling center, situated in the surroundings of El Monte, has everything needed for both beginners and experienced players. Visit them about the leagues in which you can sign up and the equipment they offer. The easiest way to get in touch with this center is by checking the contact information that we offer you. The only thing you have to do is click on the button below this text. 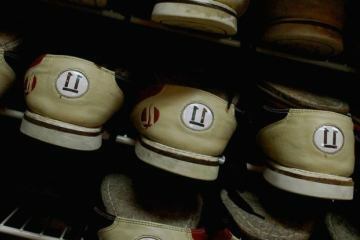 Here you have some photos taken in Action Lanes Bowling Center. 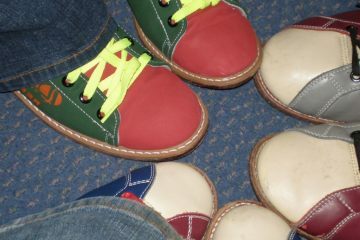 Would you like to be the first reviewer for Action Lanes Bowling Center? 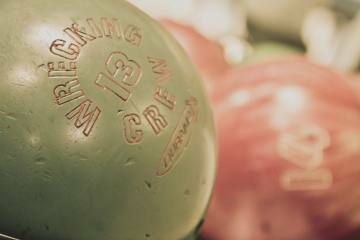 These are other great bowling centers that you can know in the city of North El Monte, which belongs to Los Angeles County county. Please review one by one to have more information about them or look at the "stars", which have to do with the ratings of other customers. If you are looking forward to practice bowling for a while, this bowling center located in the surroundings of the city of Arcadia is an amazing option that delivers all the facilities that fans expect.To get more information related to this alley, just tap on the "View more" button to access the complete info with all the contact and location information. 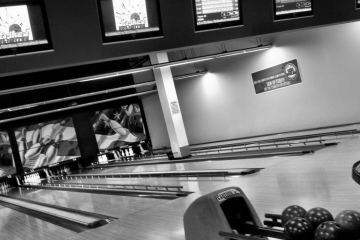 Practice bowling in Arcadia, in this awesome bowling alley that many lovers of this exciting sport visit. To check more contact information and other issues about this business, click on its name. Keep in mind that the contact information we offer here is public domain and is not always 100% updated, so we appreciate your help. 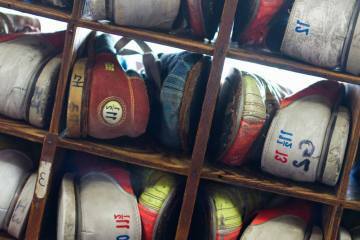 This is surely one of the top bowling centers you can find near to CA. Visit them for a weekend of great bowling and play with music, under the lights and savoring a beer! If you want to know more about them, just tap on the button to get to the complete info of this center, where you can see all the contact information available in our repository. This is a highly interesting bowling center where to enjoy nice times with family or coworkers. 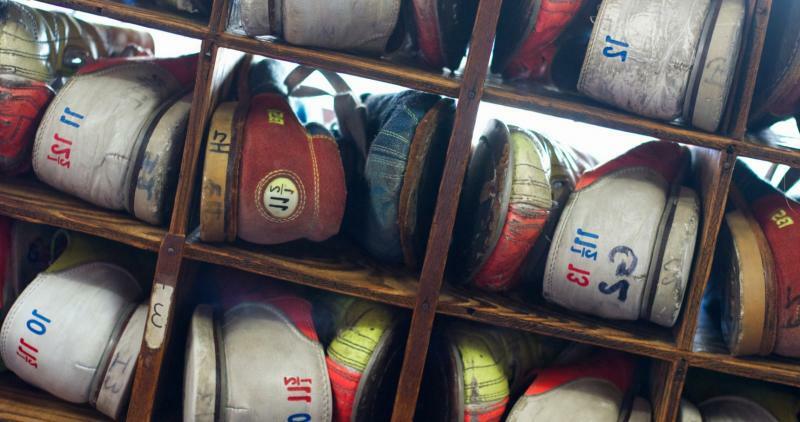 It is one of the best places in CA where throw a few bowling pins or participate in leagues. We want to remind you that the only thing we provide here is contact information as up-to-date as possible. We have no relationship with these centers. We only are aimed to help you with free and useful information. This is a highly recommended bowling center where to enjoy nice times with family or colleagues. We are talking about one of the best centers in CA where throw some bowling pins or participate in competitions. We want to remind you that the only thing we deliver here is contact information as up-to-date as possible. We have no relationship with these businesses. We only want to help you with free and quality info.